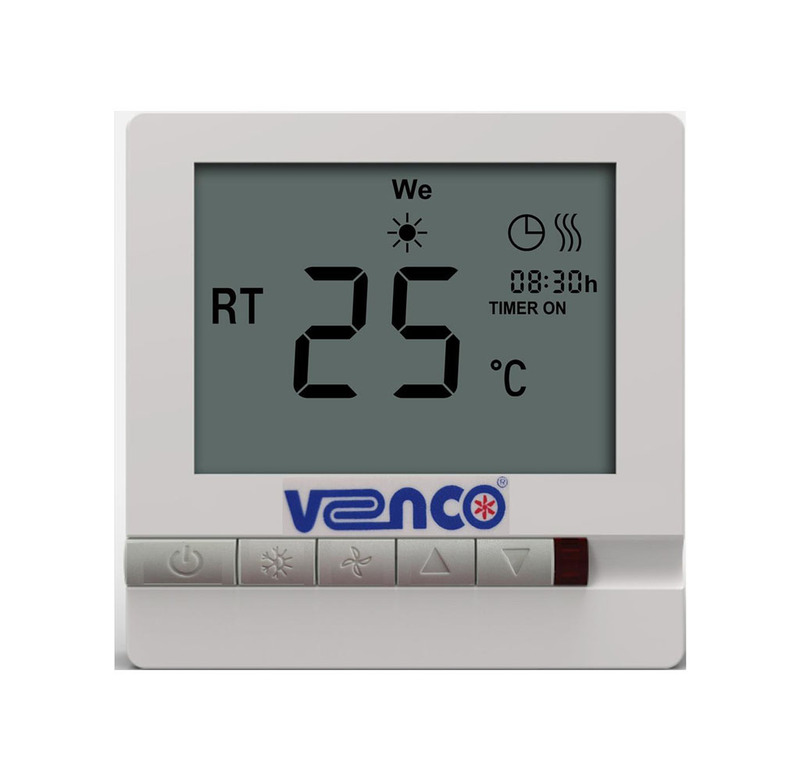 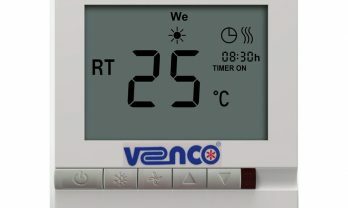 VENCO Heat Recovery Ventilation Units (VHR) are designed for saving energy and also improving indoor air quality. 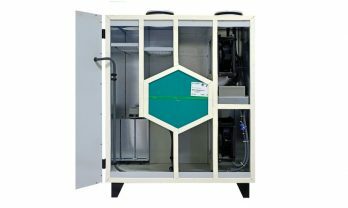 VHR units provide ventilation for several applications (residential and ommercial areas) by using plastic counter flow exchangers, recovering heat from air to air. 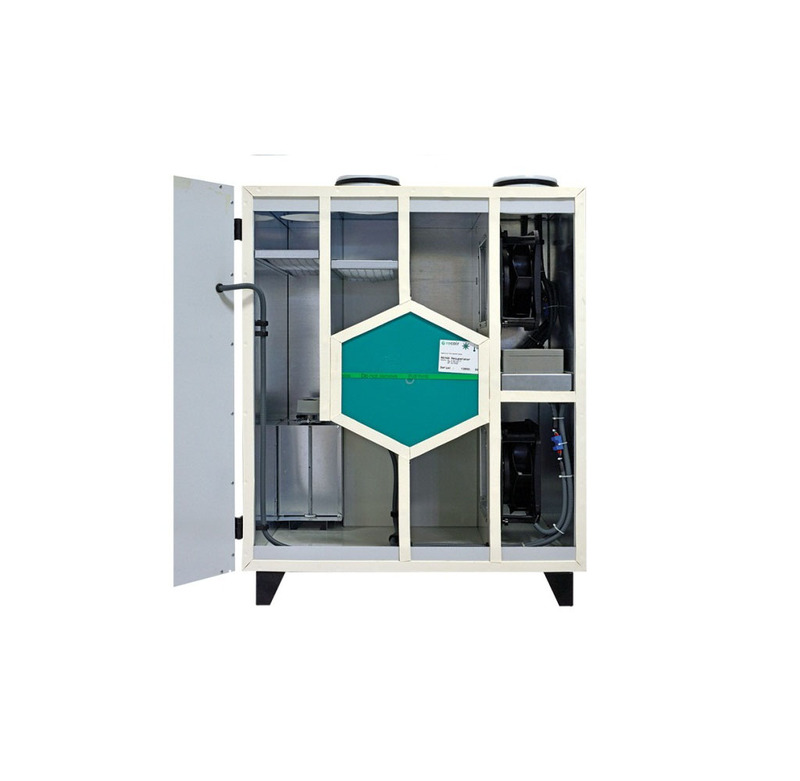 The heat is effectively transferred from warm to cold air by the high efficiency plastic type heat exchangers with high conductivity, efficiency and performance. 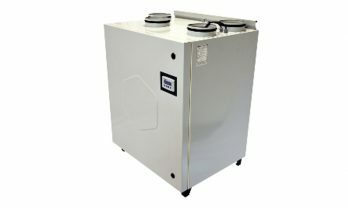 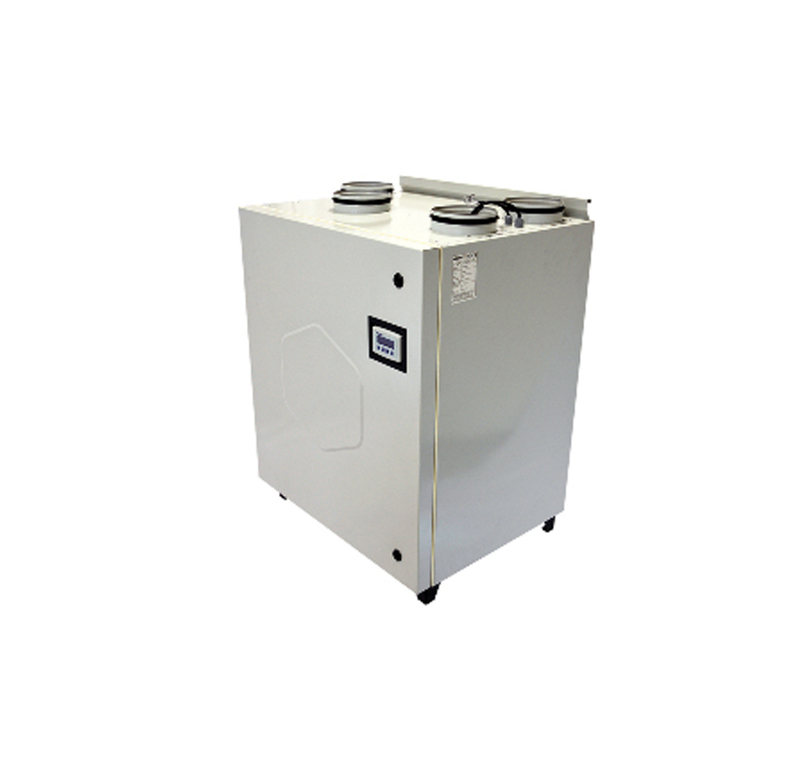 Excellent sound and heat isolation with fully insulated cabinet.